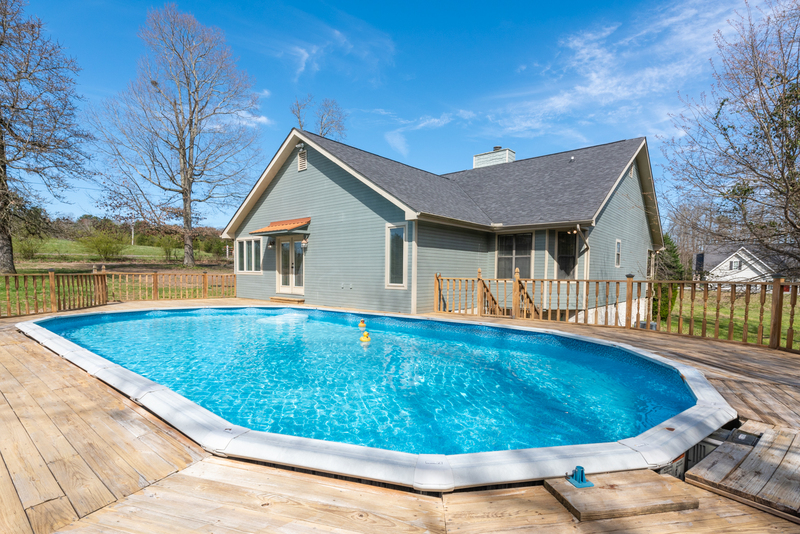 Come escape the hustle and bustle of city life in your own private oasis. 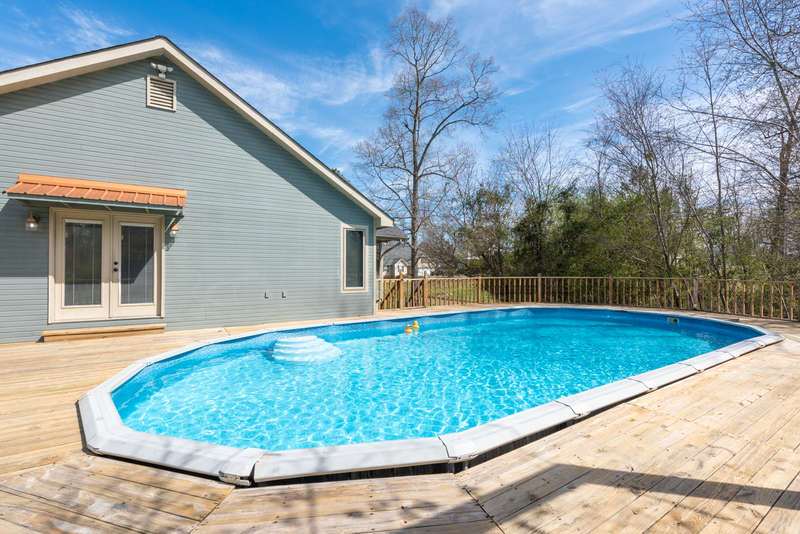 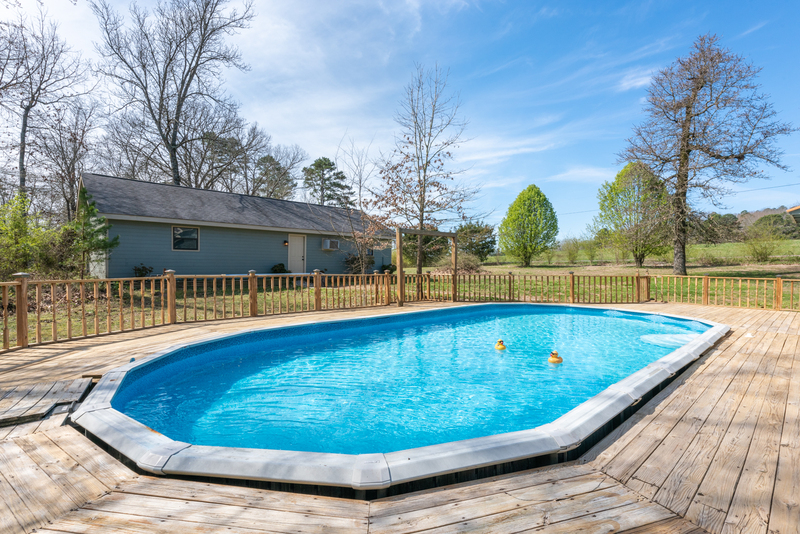 This home features an in-ground pool perfect for the summer months on the horizon. 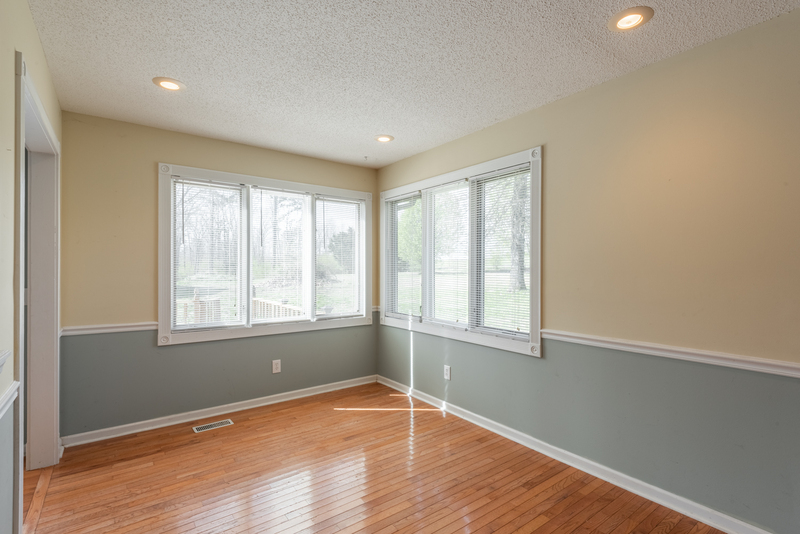 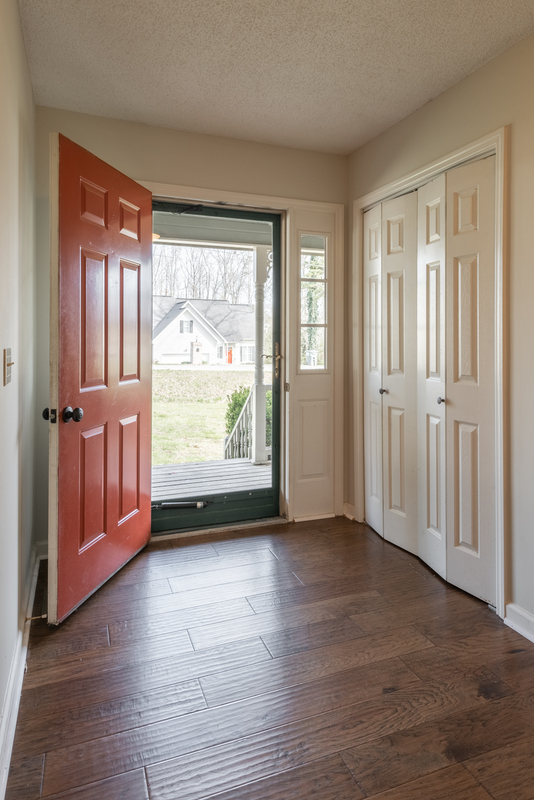 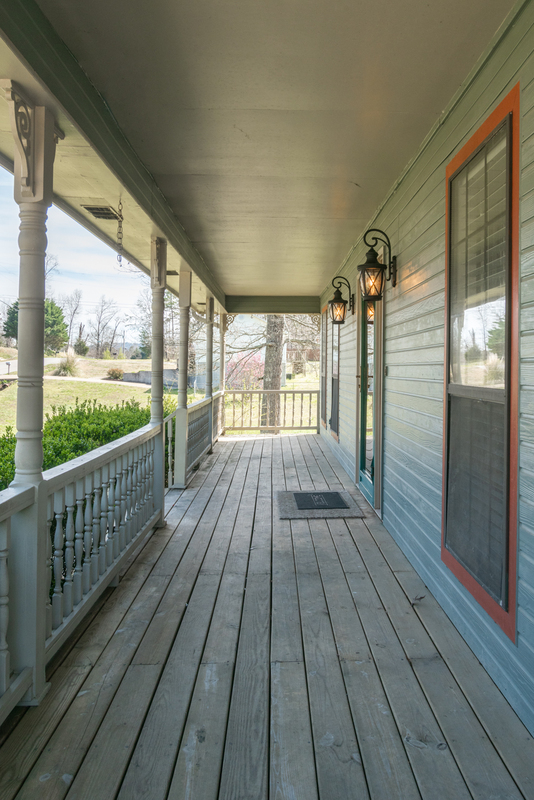 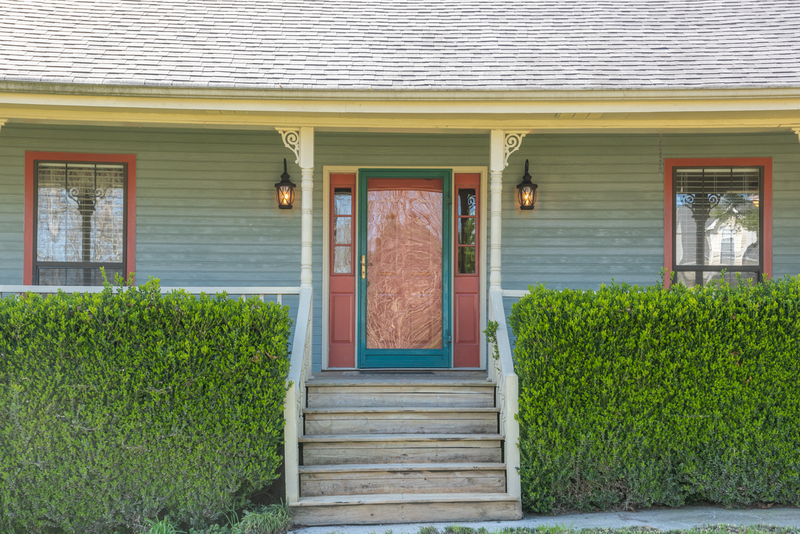 It also offers an inviting front porch to enjoy the afternoon breeze. 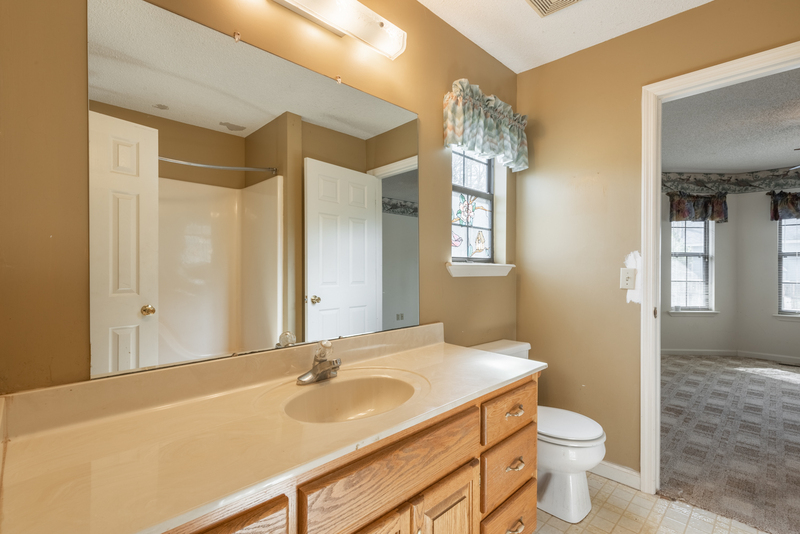 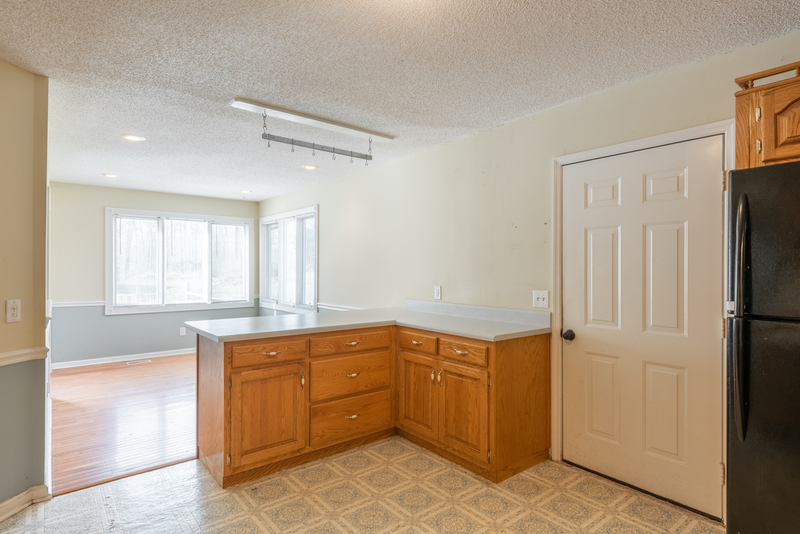 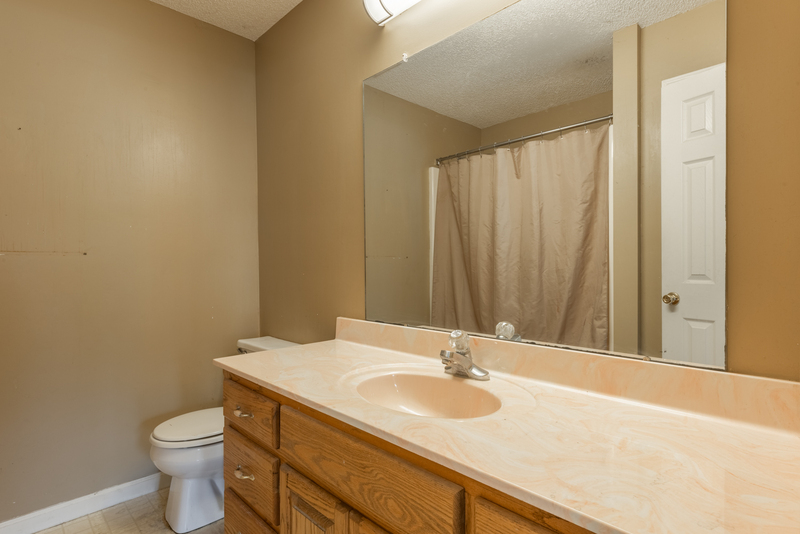 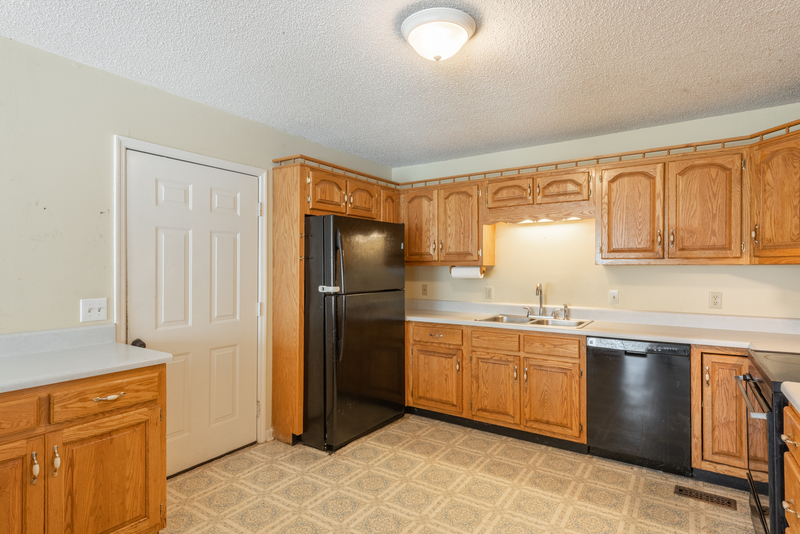 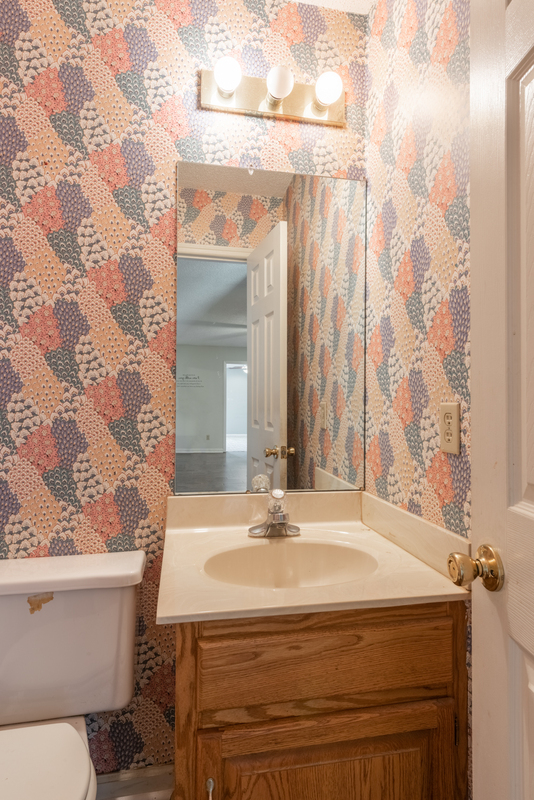 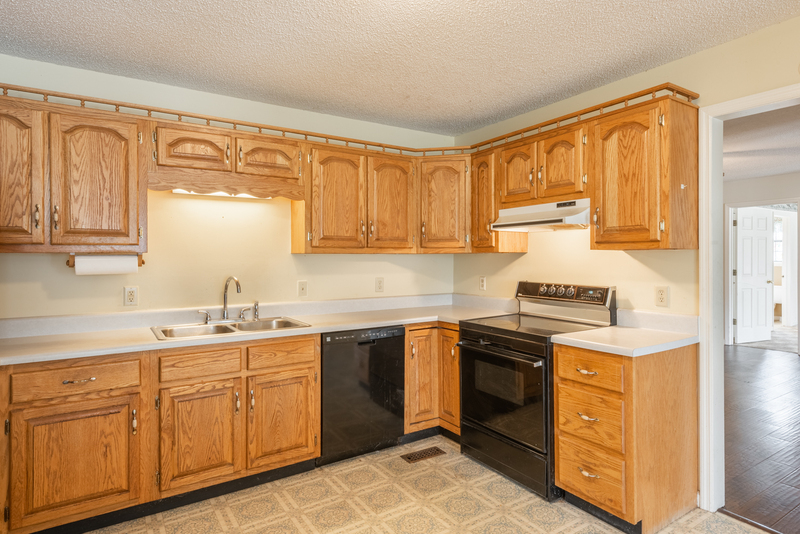 All one story, this house is perfect for new family or a family looking to downsize. 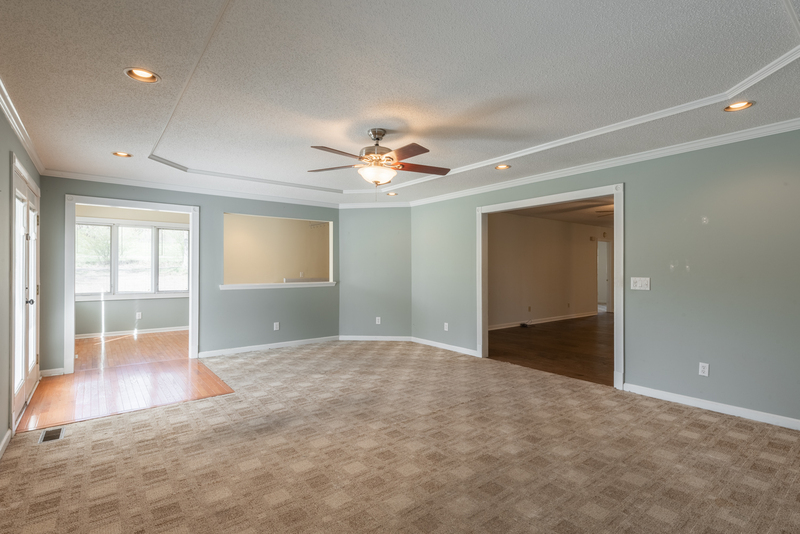 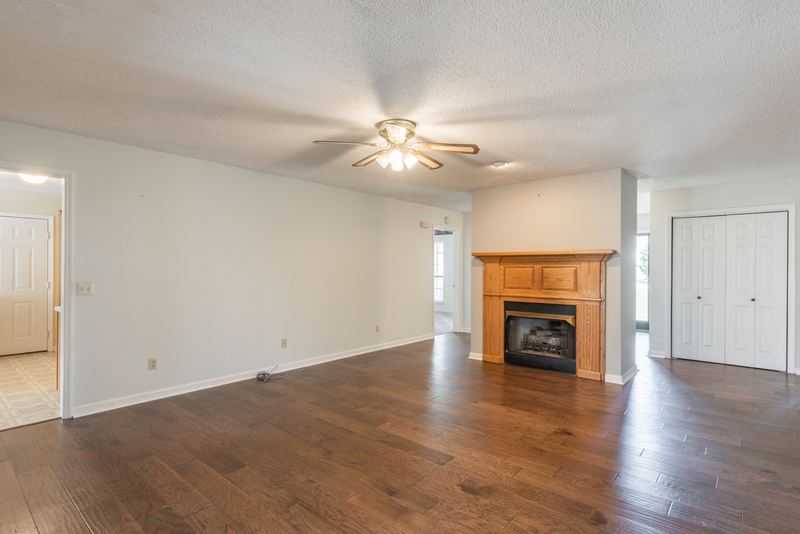 It also features a gas log fireplace, large master suite and spacious kitchen perfect for any gathering. 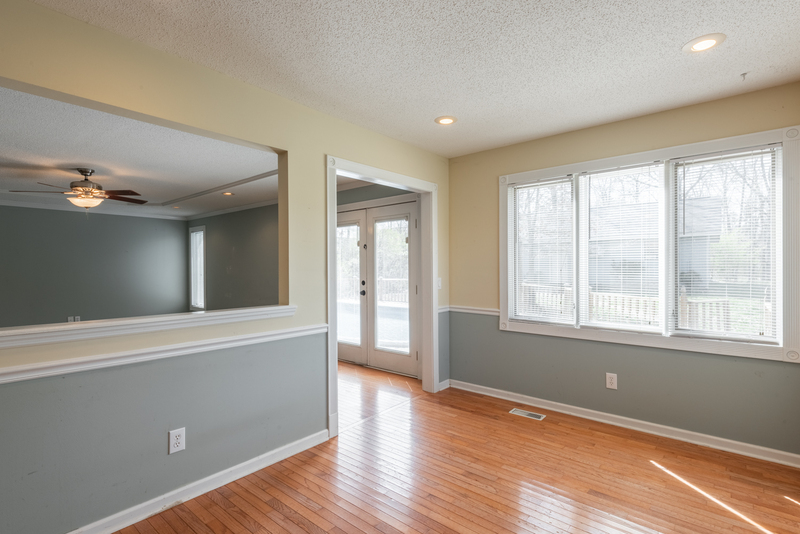 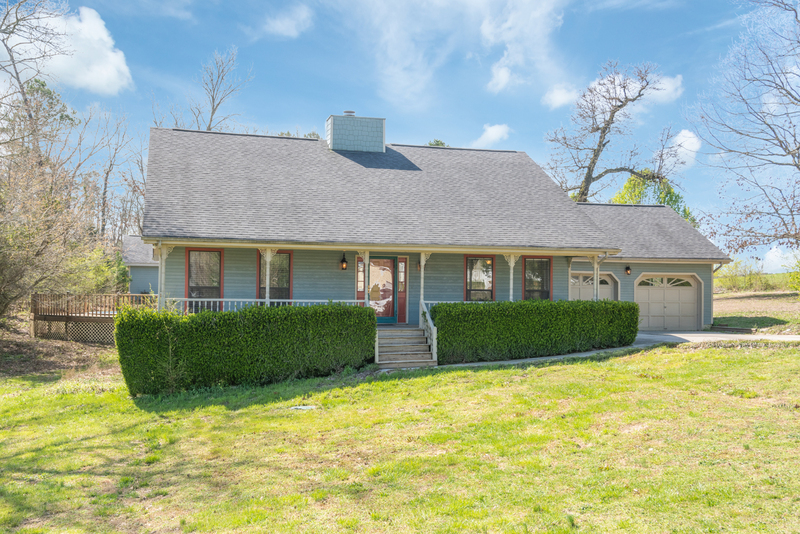 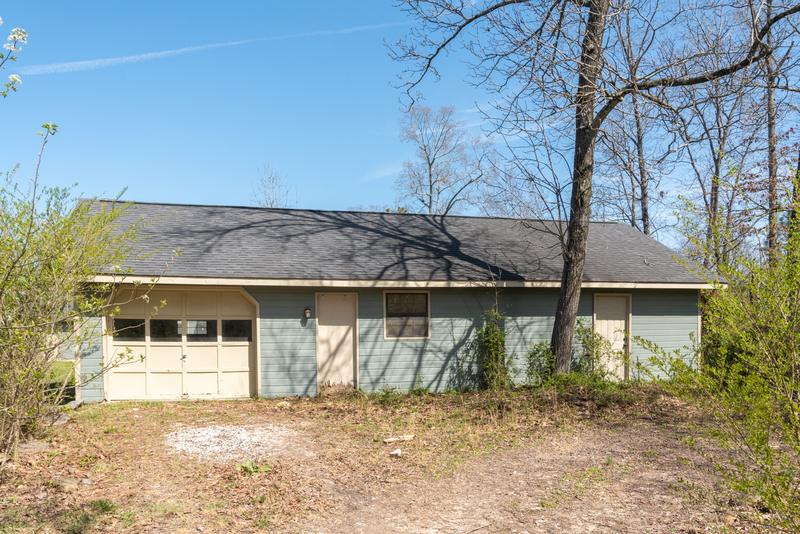 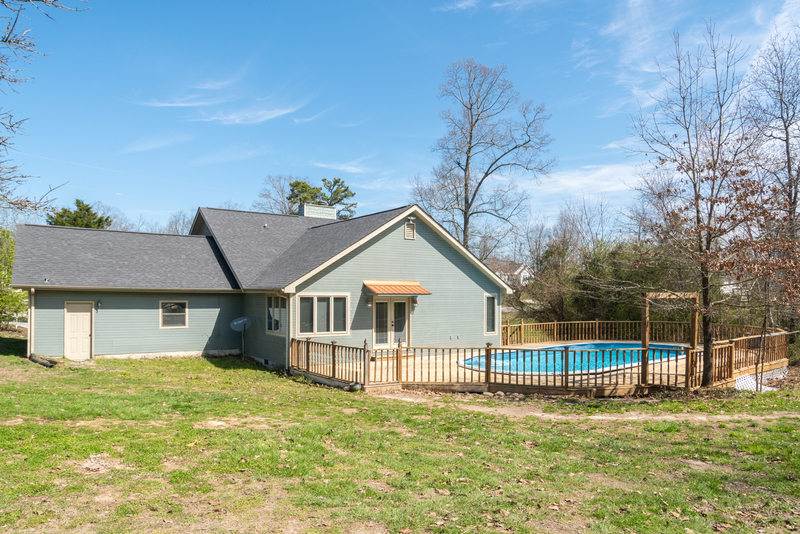 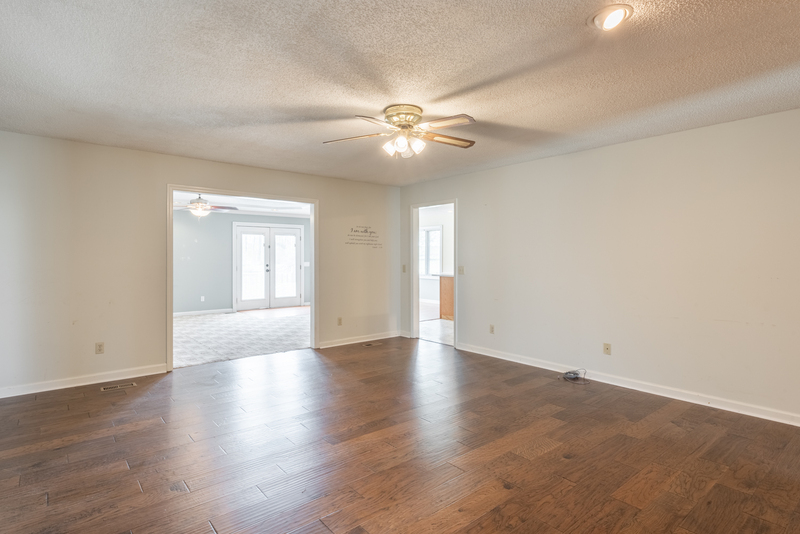 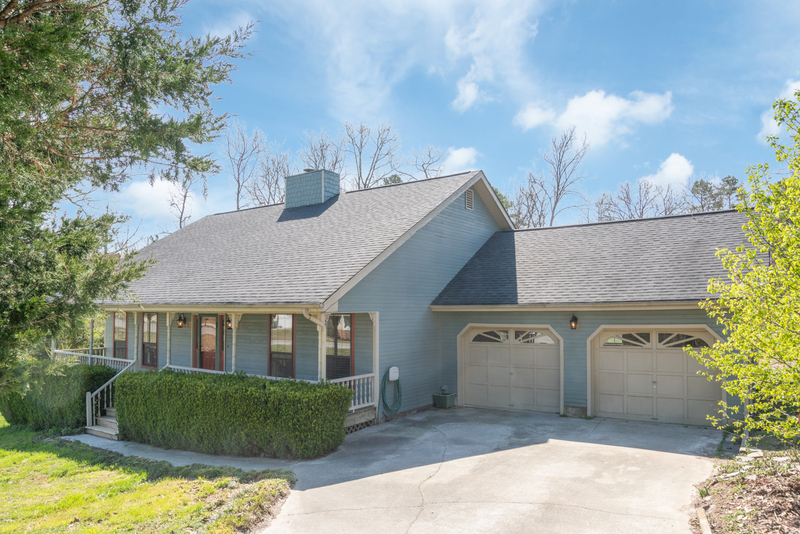 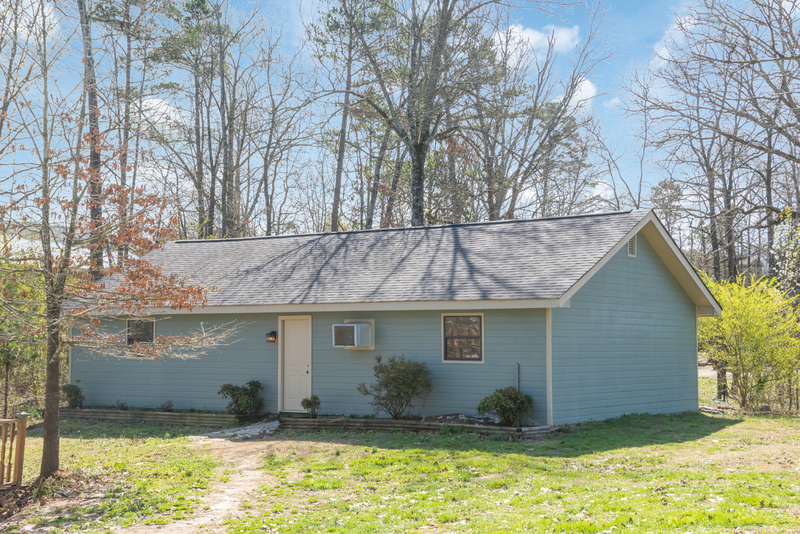 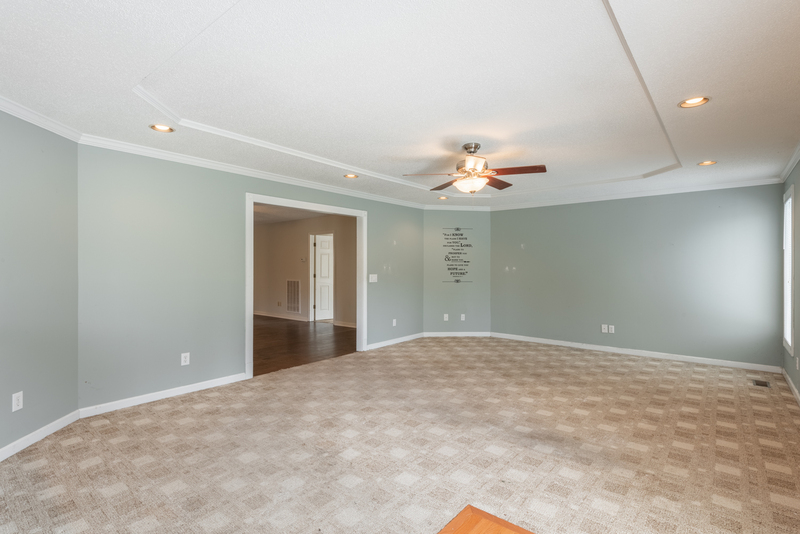 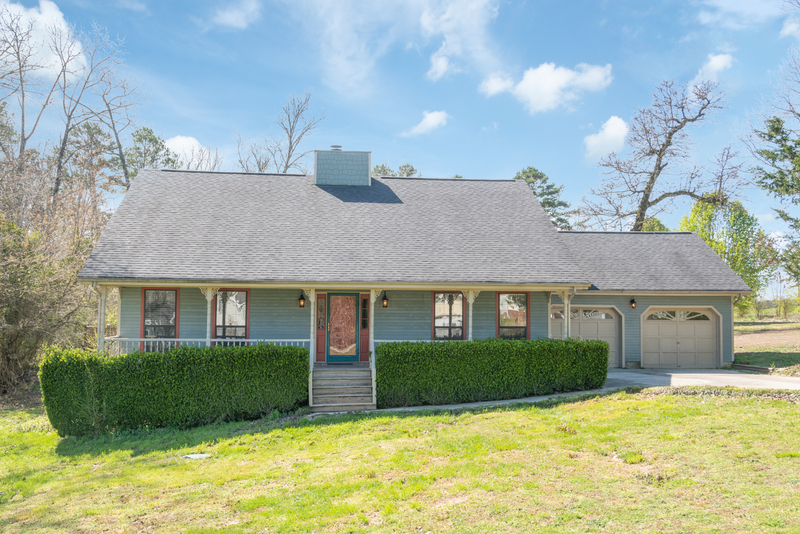 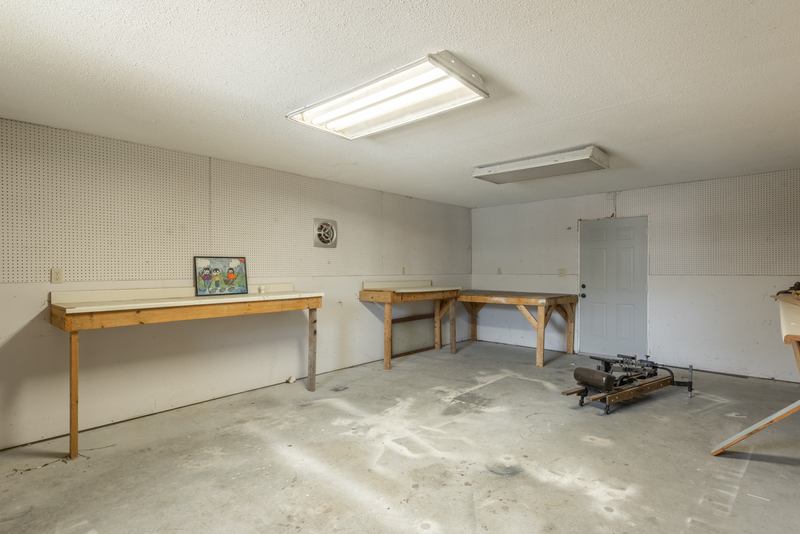 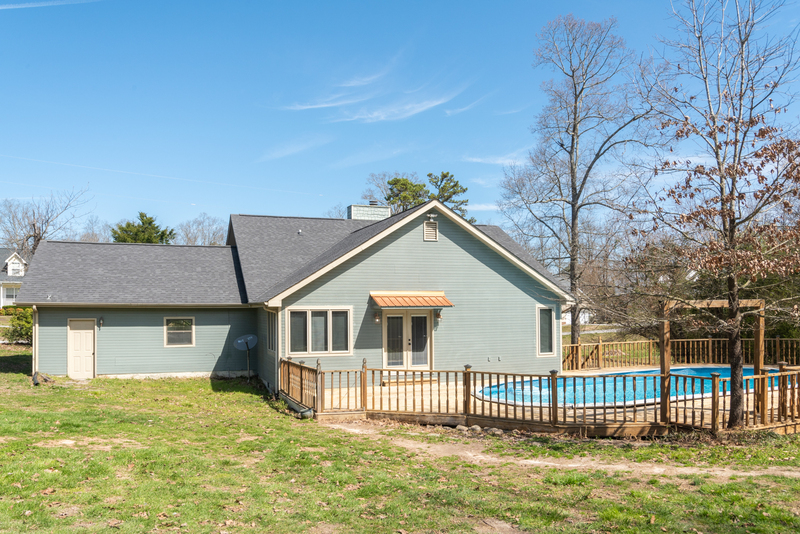 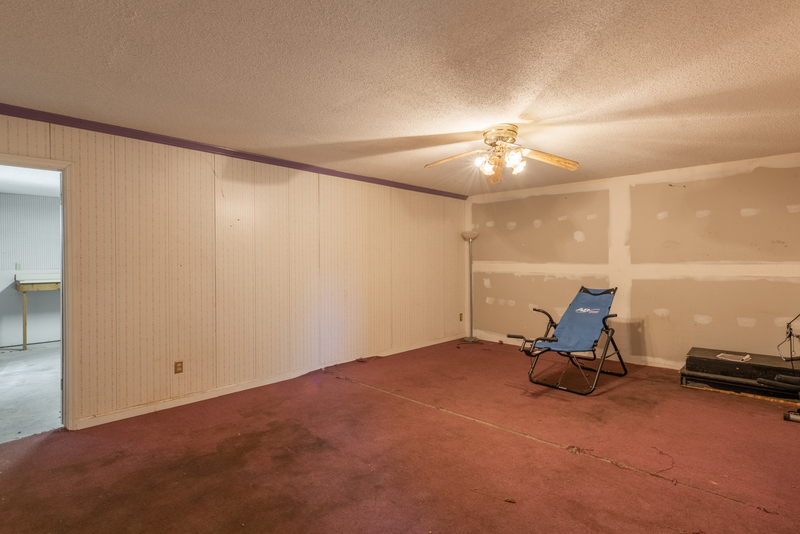 The home sits on 1 acre of land and includes a separate detached dwelling complete with a workshop and perfect space for a game-room or home gym (window air conditioning unit installed) This home is priced to sell and only 25 minutes from downtown Chattanooga!! 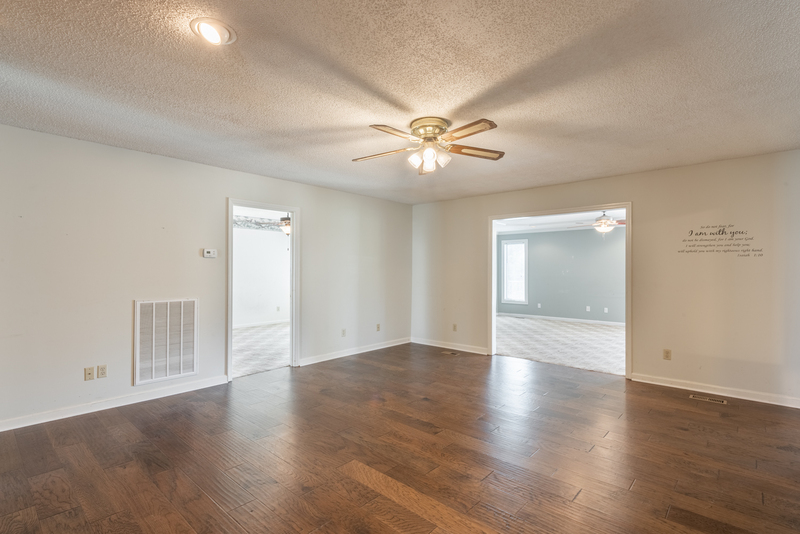 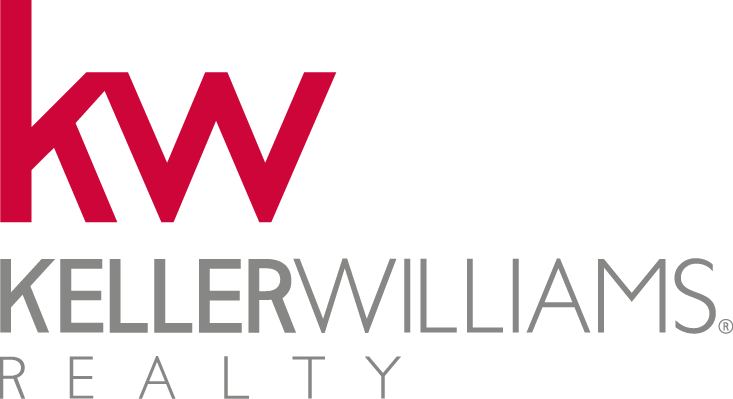 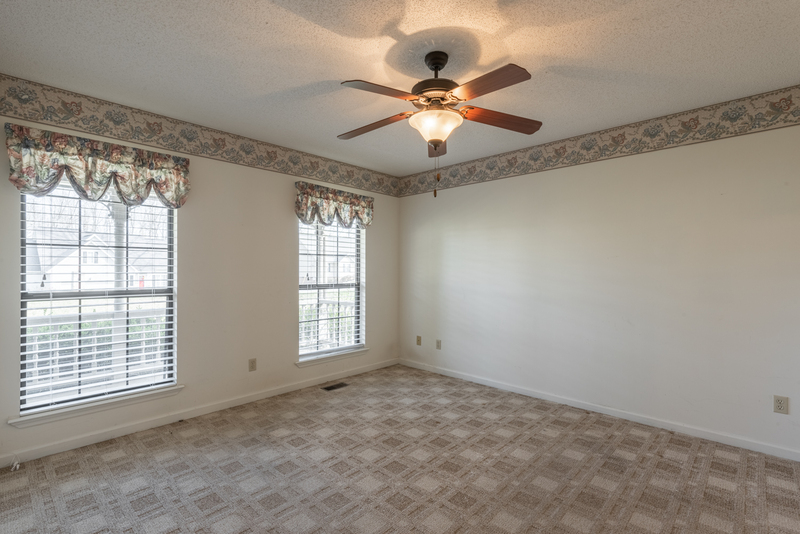 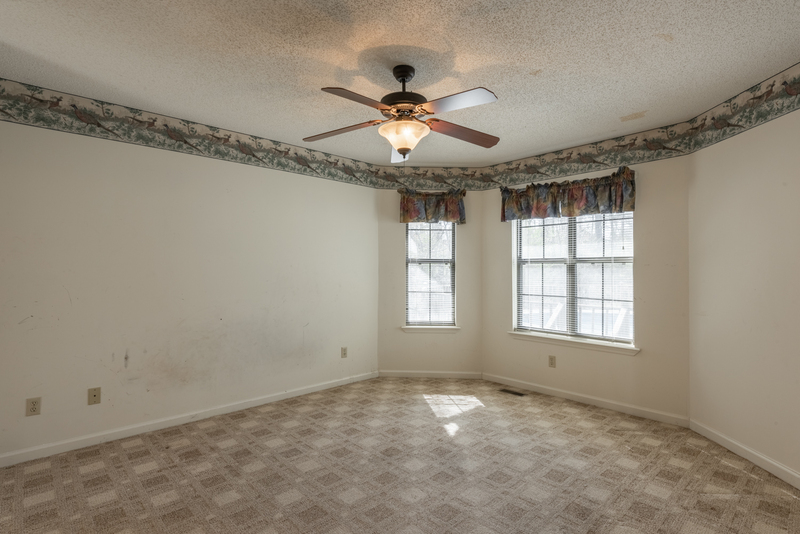 Be the first to get updates about this home and other homes like it!